Is this the beginning of the successful run we were told to expect? 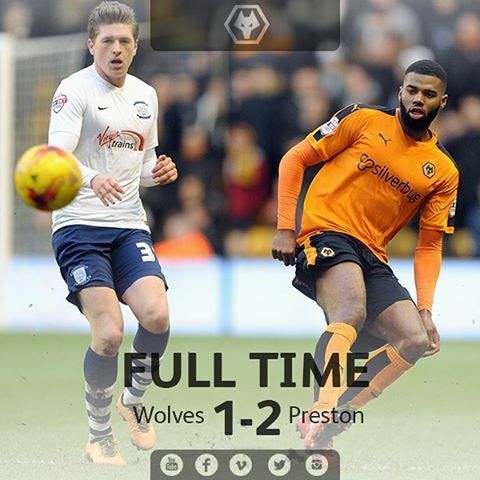 That's the Agony & Ecstasy of being a Wolves fan! Thanks for the great blog. Out of darkness will cometh light...cheerio from me & my Sparkly Scarf! Tx all. Another depressing Saturday. Why don't you come today Luce asks my dad every time. That is why dad. Looking forward to your moaning when you get home. the mol is our home , we have the best fans .?????? ?